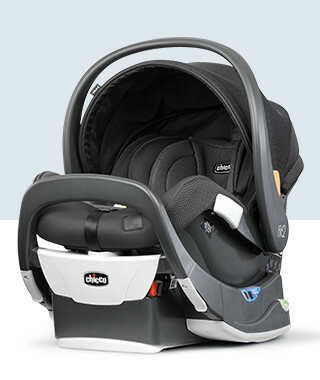 The 2-in-1 rear-facing Fit2® clicks in and out of a stay-in-car base and compatible strollers for infants as small as 4 lbs, then converts to accommodate toddlers up to 35 lbs and 35". 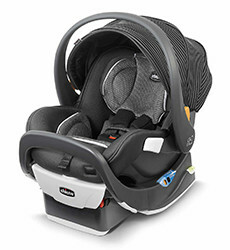 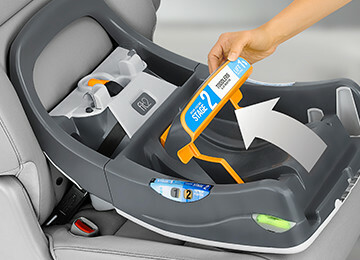 The Fit2® is a first-of-its-kind rear-facing car seat designed with two unique positions to accommodate infants and toddlers, making it easy to stay rear-facing for the first 2 years. 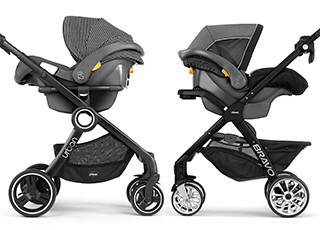 The Fit2® is available in two styles so you can pick and choose the comfort and convenience add-ons that suit your needs and preferences. 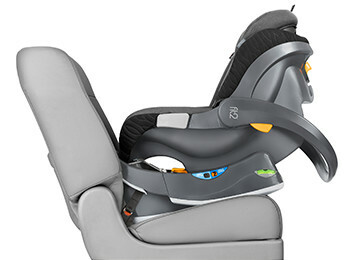 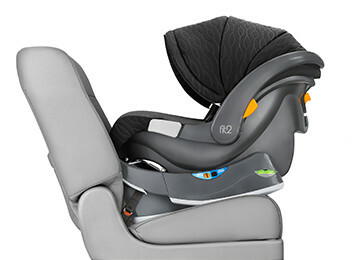 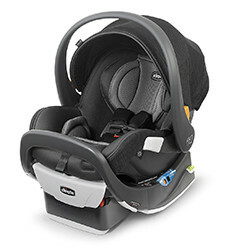 Fit2® car seats are designed to click in and out of Chicco strollers, extending travel system convenience into year 2.